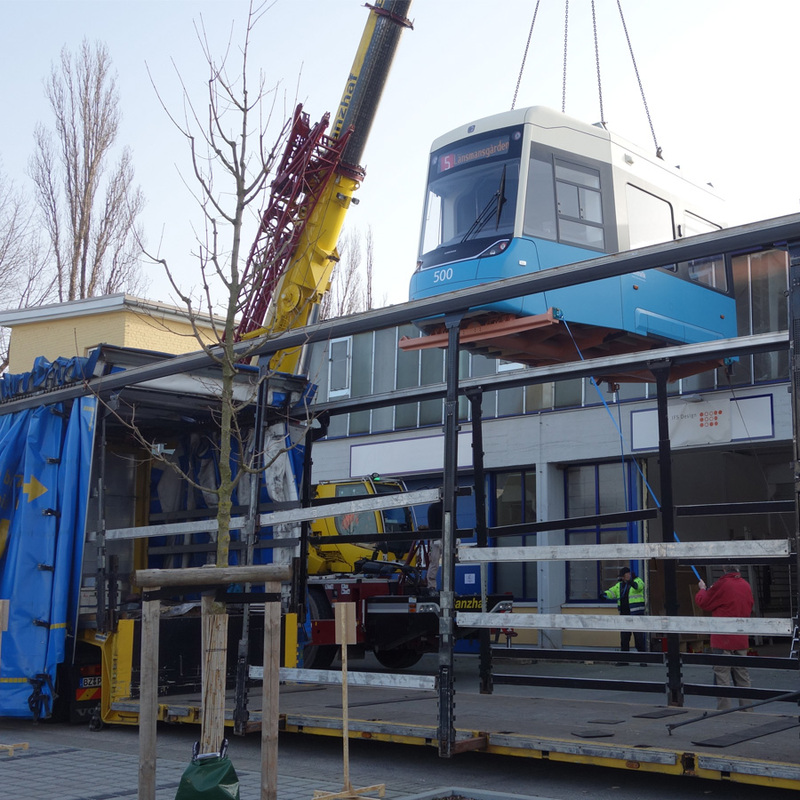 After one year of construction and development in cooperation with Bombardier, the 1:1 mock-up was delivered to Gothenburg in the beginning of January. 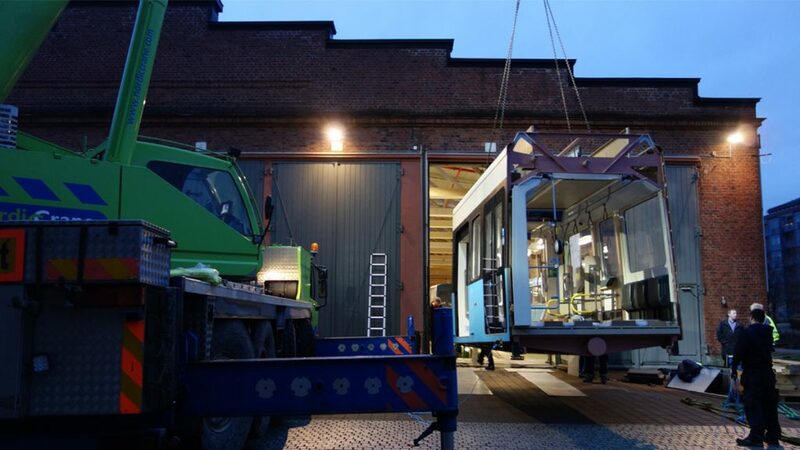 There it is located in a beautiful tram museum and will be used for presentation purposes, until the first new trams of this type will be delivered to Gothenburg in 2019. Here you can find a spectacular time lapse video.